As the world tries to figure out this land of ours, and as the dollar falls in the shadow of our multi-variant deficits, I had a brief video conference with a fellow designer in Poland. His studio is in a small apple orchid behind his house. 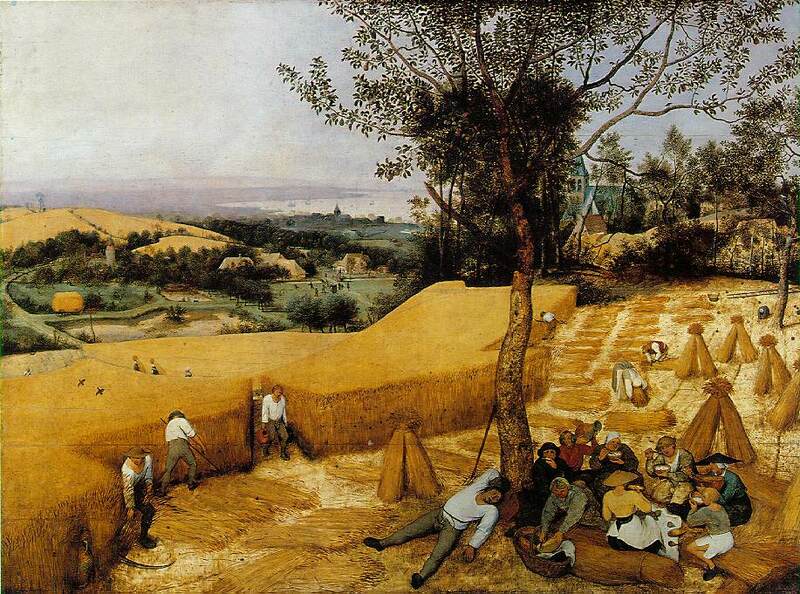 A streambed sits 10 feet from his door and idyllic fields stretch for miles in a scene from a Bruegel painting. It took his family a decade of waiting lists and bribes to get a phone. But today, we can have video conferences via DSL wireless broadband. He saw my daughter for the first time and waved at her. I asked him the Polish reaction to the election. He said he expected it. He said Americans are no different from most people; they are afraid of change and when people are afraid they will always go with the leader they know, the one who seems strong. This is the perspective from a land that lies between Germany and Russia. This country was split like a wishbone in 1939 by Hitler on one side and Stalin on the other. This European country didn't exist on the map of Europe from 1773 until Woodrow Wilson's Fourteen Points were imposed after World War I. (The best first-hand account of this WW II partition is Nobel Prize winning poet Czeslaw Milosz and his memoir The Captive Mind). My friend's grandfather, a pharmacist in the village of Sulkowice, was taken by the Nazis after the invasion, and shot for being, well, a pharmacist. Poles, who live a nation criss-crossed with memorials to massacres, mass graves and concentration camps, probably have more in common with Iraqis than the average American. Two shared traits: Poles and Iraqis inhabit flat plains between vast empires, and they remember every invading army that crossed their borders. Those memories fuel each nation's reputation for resistance. It must be the ultimate irony that Polish soldiers are now part of the Coalition of the Willing occupying someone else's country.